Greetings movie fans! 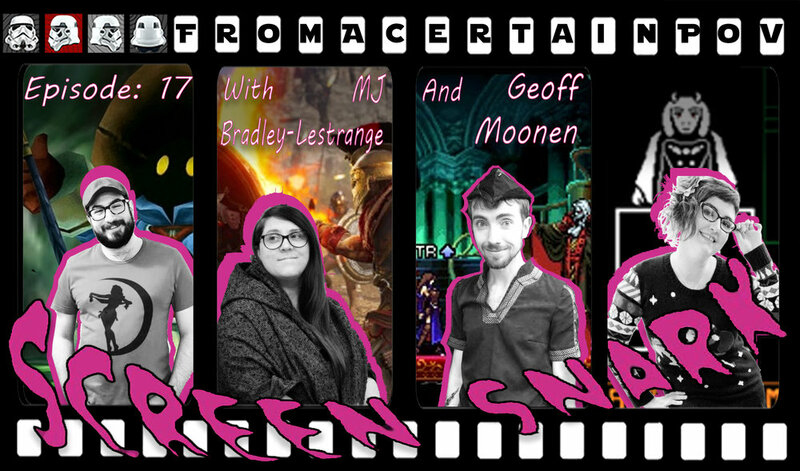 We're back again with two wonderful guests, writer, crocheter/knitter and co-host of Reignite MJ Bradley-Lestrange and actor, voice actor, and co-host of the podcast "Fun" & Games Geoff Moonen. With our guests not only do we talk about recent movies but we also dive into the world of video games as well!